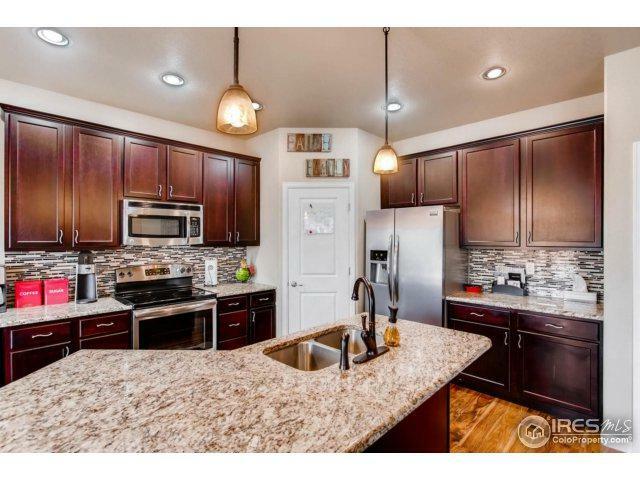 Better than new 3 bed/2 bath ranch home is ready for you to move in and enjoy! 9 ft ceilings throughout and soaring vaulted ceilings in the great room! 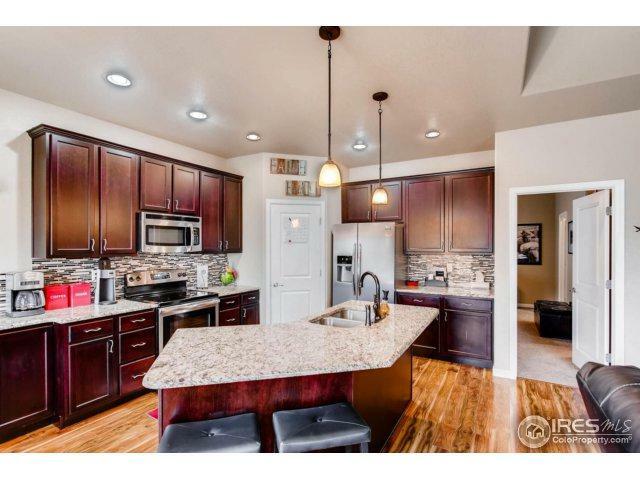 Slab granite counters, upgraded maple cabinetry in the kitchen and baths. The kitchen boasts an island, 42" upper cabinets w/crown molding, SS appliances, undermount sink, designer backsplash and built in buffet. 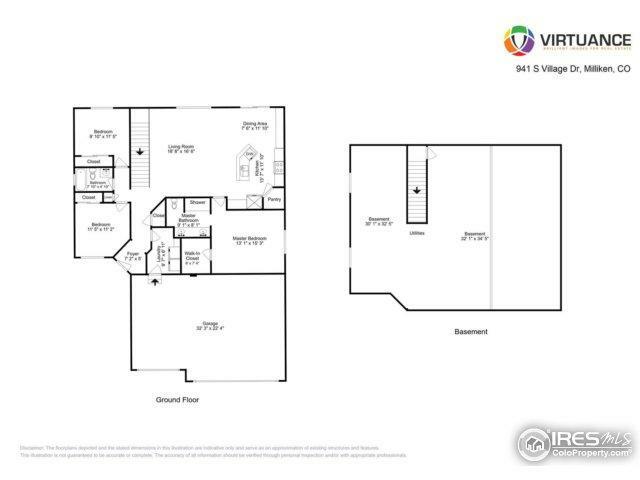 Master suite with walk-in closet, private bath with tiled shower and dual vanity. New custom built flagstone patio. Great location! 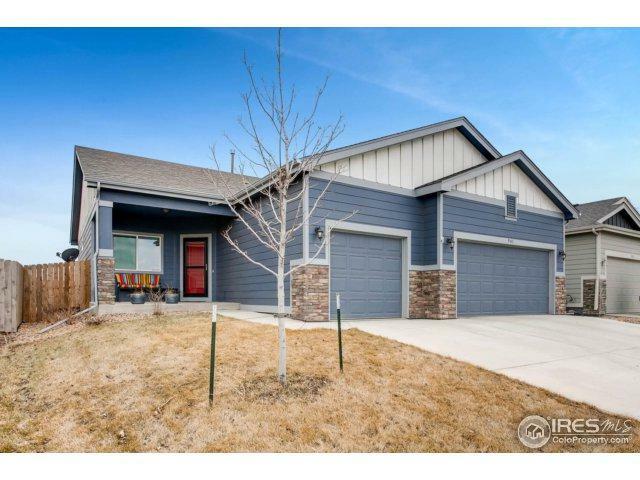 Listing provided courtesy of Sheryll White of Exit Realty Cherry Creek.